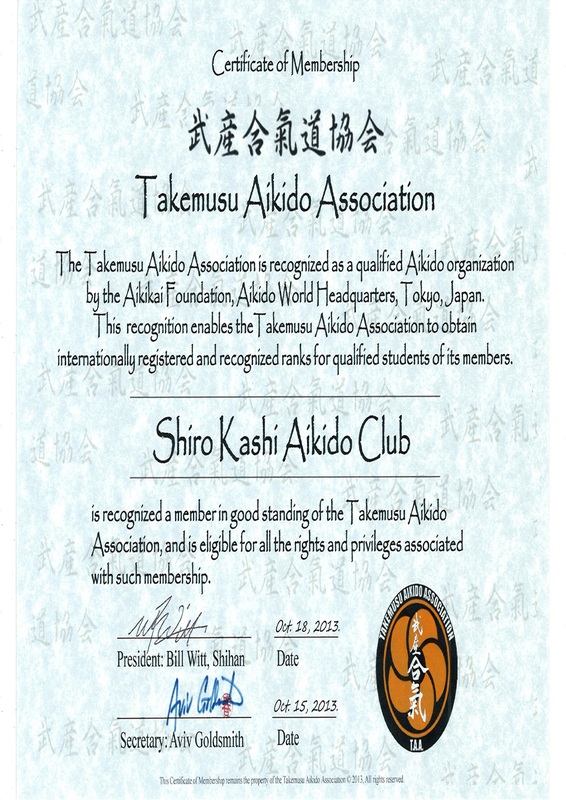 Shiro Kashi Aikido Club turned 20 years old on 4th January 2019. To celebrate reaching this landmark we will be hosting a number of events across the year. As well as our usual anniversary class and meal we will be hosting a 2 day seminar on 11th and 12th May. The heads of the organisation will be teaching alongside David Sensei and it promises to be a great weekend. There is a big discount for anyone who wishes to book in advance and full details can be found on the seminar poster and booking form. A number of short videos demonstrating the Jo and Ken Suburi are now available on YouTube and Sensei David hopes to be adding to these over the year. Search for "David Law Aikido"
If you want to stay up to date with everything Shiro Kashi please like our facebook page. As well as class and seminar updates you will get first chance to see all of the new videos. Why not take a look at our Gallery section. 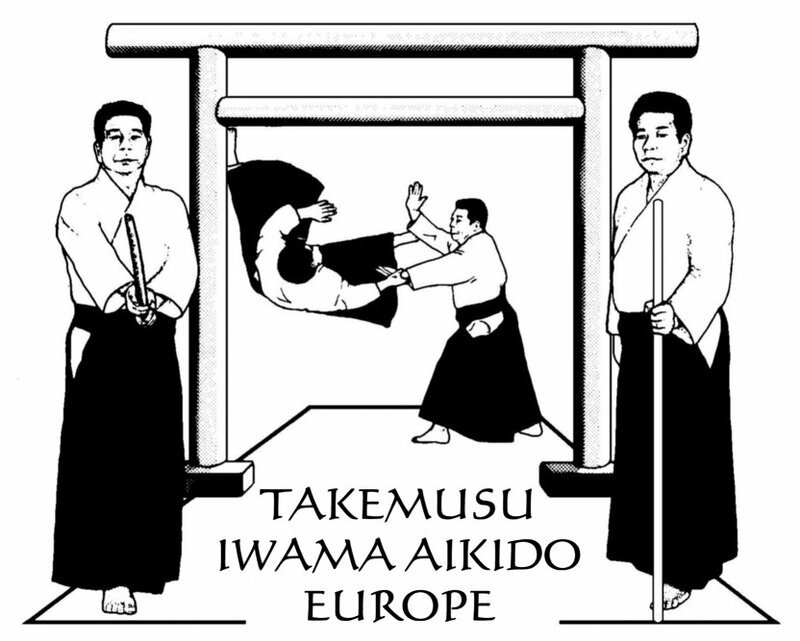 Aikido is a non-competitive martial art involving a wide range of techniques that can be used to throw or immobilise an opponent. It helps to develop a greater understanding of harmony, balance & the dynamics of movement. 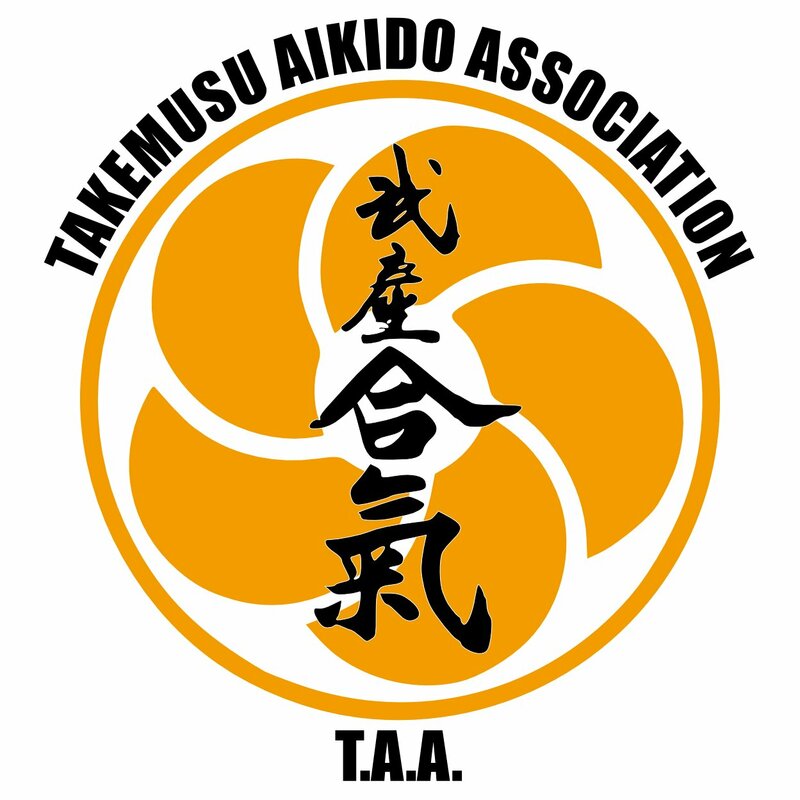 Aikido is suitable for both men & women, as the principles rely on correct execution of the technique rather than brute strength. Fitness Republic in Ashby De La Zouch. Beginners are always welcome & we hold regular beginners courses throughout the year. For more details have a look at our Beginners section. Feel free to come along & watch a Monday class for an idea of what to expect from an aikido class. Or join our regular beginners class at Fitness Republic, 7:30pm each Friday evening.